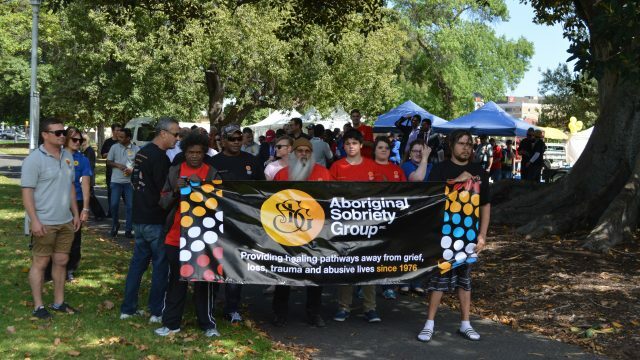 The 2014 ASG Annual Sober Walk was held at Whitmore Square on 31st October. 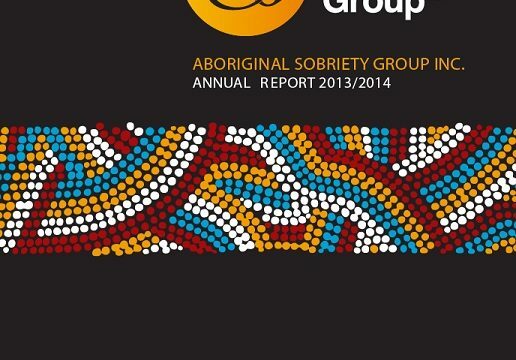 The Annual Report for ASG is now available to the public, please view it in our websites reports section. 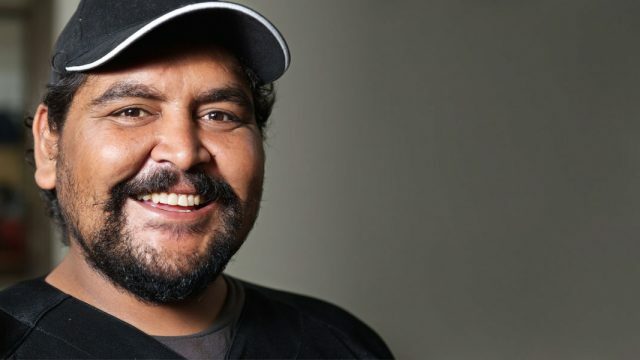 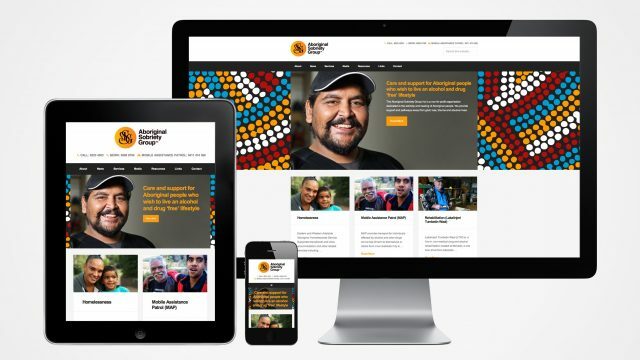 Welcome to the new home of the Aboriginal Sobriety Group Inc. We have refreshed our logo branding and although our new website is still in beta testing while we complete some pages, we are very excited to present our new look.